DETROIT RUNNER....: Michigan Race Entry Winner!!!! 8 miles on the schedule today....done! Well, it's been about two weeks since I ran this contest. 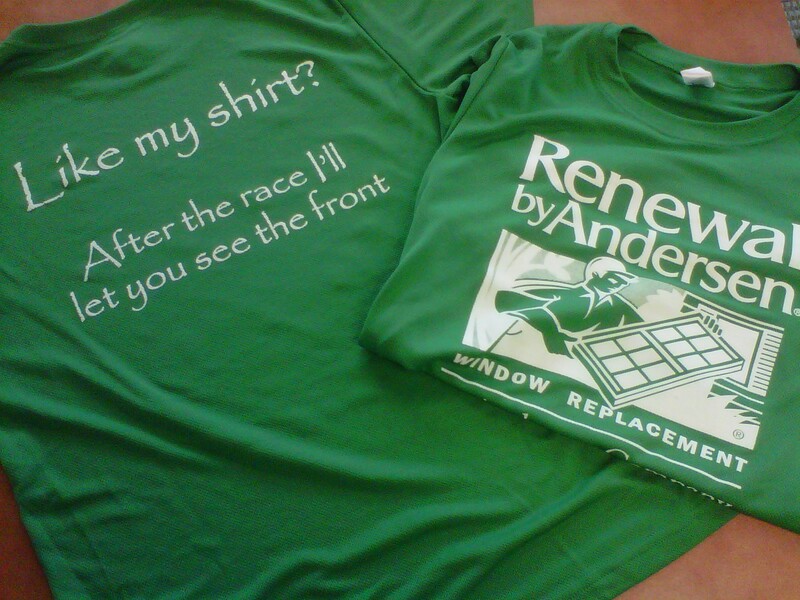 We had 17 official entries into the contest for a free Michigan race entry sponsored by Renewal by Andersen of Detroit. Tyacie from Ty Runs!!!! She has a great blog as well so go check it out! Congratulations Ty! I hope you enjoy whatever race you end up choosing. Maybe I'll even be running it? Please contact me via e-mail and I will get your contact information over to Brandon at Renewal by Andersen of Detroit. For those of you that did not win, please continue to follow Renewal by Andersen of Detroit and/or Detroit Runner for information on upcoming contests for more free race entries. In fact, they have a contest going on right now on their Facebook page. Thanks again to Renewal by Andersen of Detroit for sponsoring this great giveaway.